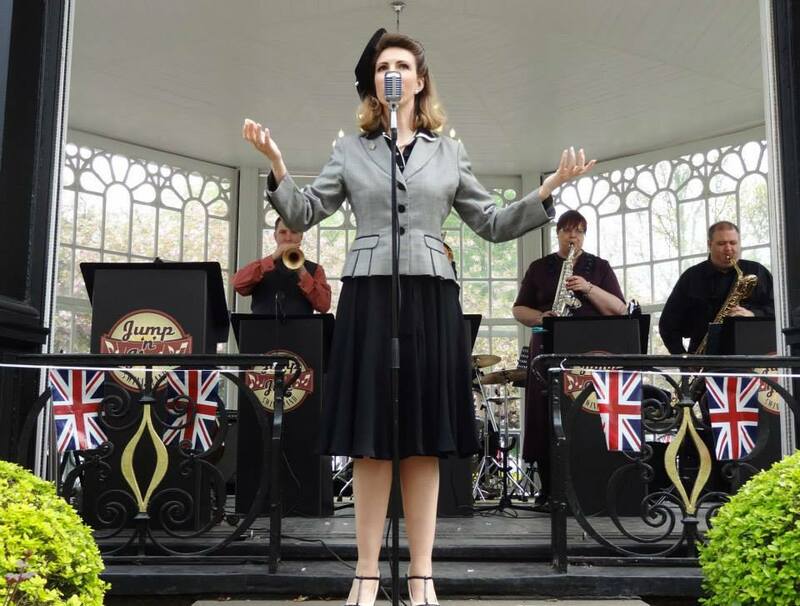 From Moon River to James Bond, this 1940s style Vintage Jazz band from Nottingham knows how to deliver jazz with vigour, drive and style. 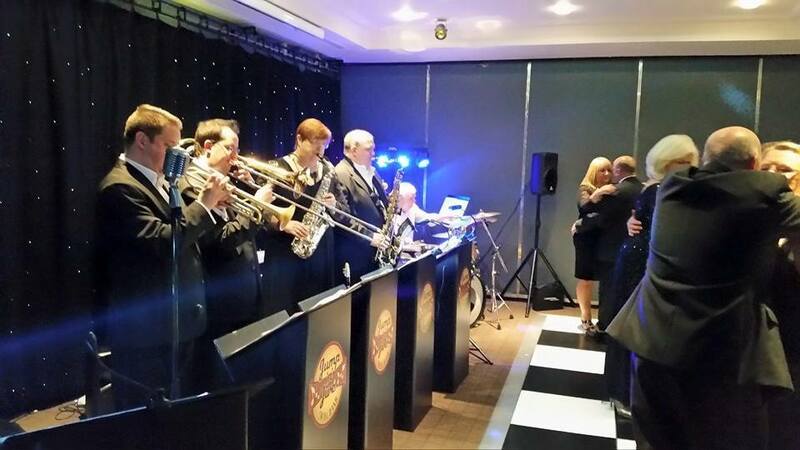 Featuring a full eight piece line-up, dressed in period costume, this impressive presentation of some of the most classy and definitive songs of the genre – including the likes of Sinatra and Glenn Miller – is a must-have for a sophisticated night’s celebration. 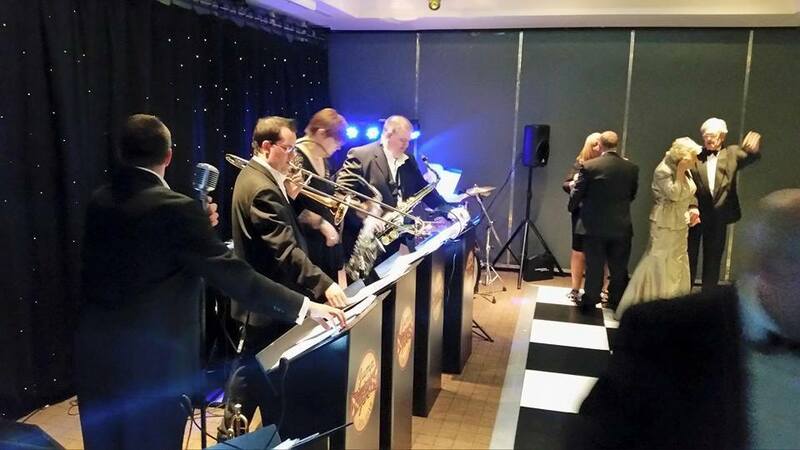 Featuring all the instruments from the iconic American swing era: trumpets, tenor saxophones, trombone, alongside drums and electric guitar, the band’s repertoire stretches from the 1930s to more recent times. 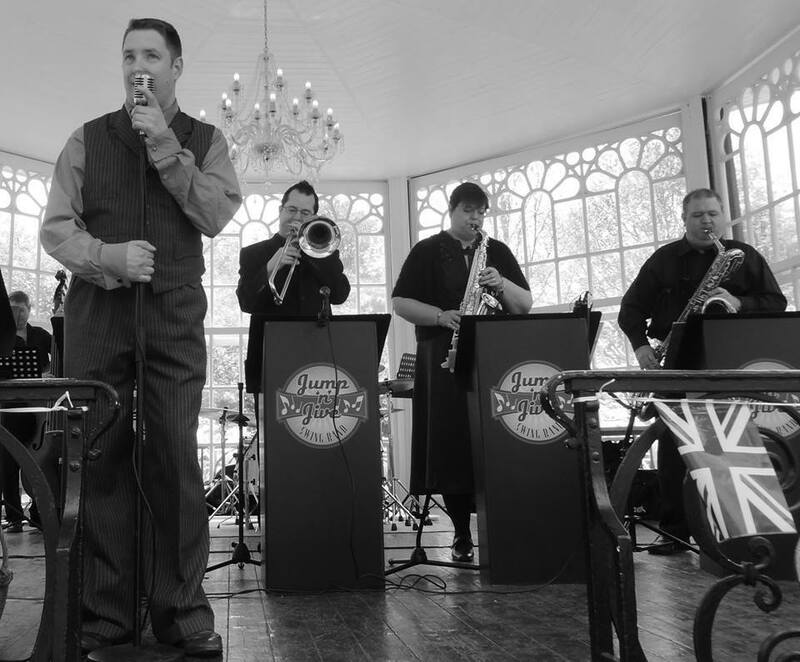 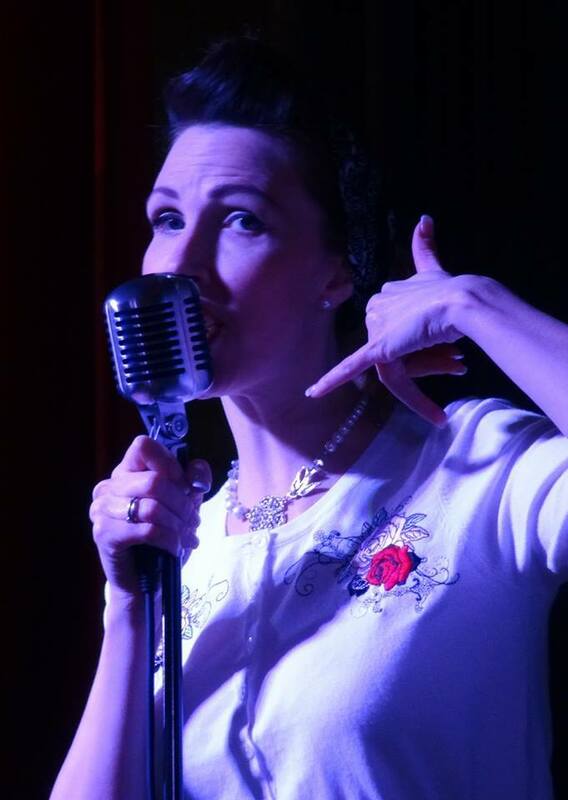 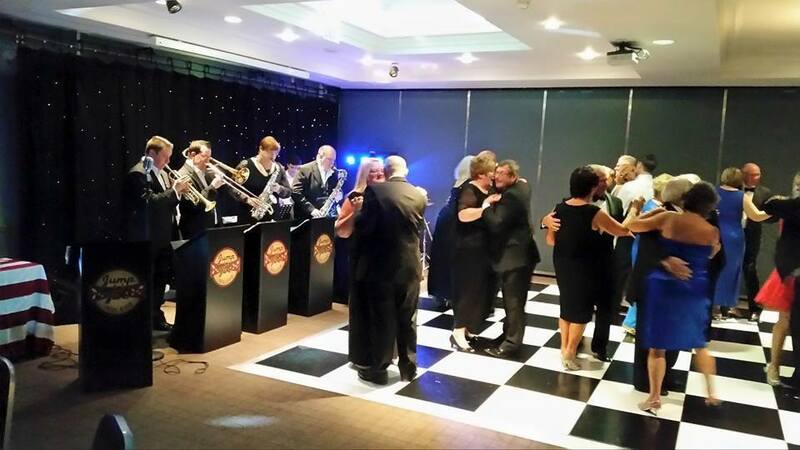 Fronted by both male and female vocals, The Vintage Swing Orchestra provides a perfect recreation of The Jazz Age. 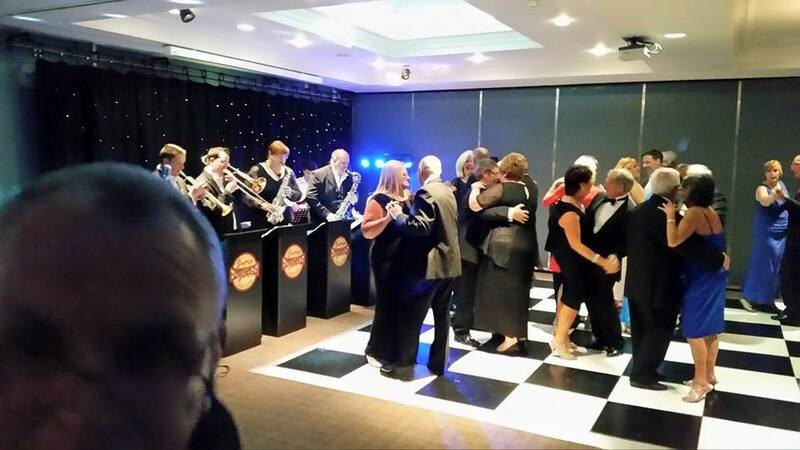 Had a brilliant night thank you, and we are looking forward to next month for the next gig.